This week brings the release of two highly anticipated games: Sea of Thieves and Ni no Kuni II: Revenant Kingdom. Sea of Thieves is a multiplayer pirate simulator, whereas Ni No Kuni II is a JRPG. The games are very different, from their genres down to their art styles. 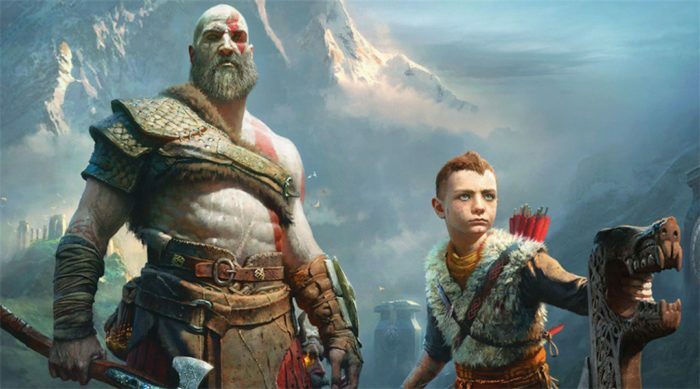 Many players will have no problem making a decision on which game to get simply based on whether they prefer multiplayer games or single-player JRPGs. 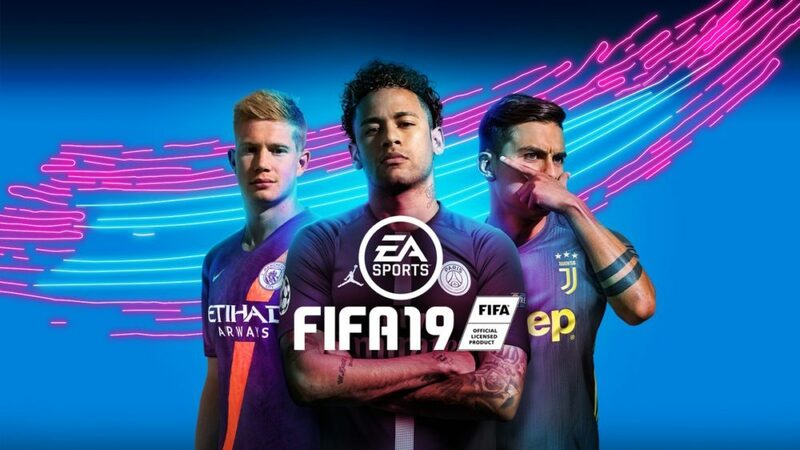 However, if you like both genres, and only want to spend money on one game this week, here is a small list of how both games handle key gameplay components, so that you can make a better informed decision. As one might expect from a JRPG, Ni no Kuni II has a strong focus on plot. The story takes place hundreds of years after the first game in the series. Players are thrown right into the narrative, following King Evan Pettiwhisker’s quest to regain his throne. Evan is joined by a witty cast of characters, which help to invest the player into the story. As the player progresses, the plot really begins to heat up more towards the middle and end of the game, drawing the player more and more into the story. 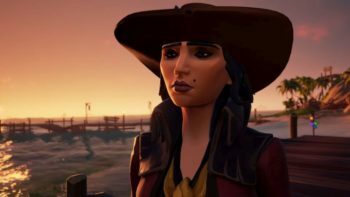 On the other hand, Sea of Thieves has no strong overarching narrative for its players to follow. Instead, players are encouraged to come up with their own stories as they act out the part of a pirate. There are of course quests for those seeking more concrete goals. However, the main fun comes from getting together with other players and enjoying the experience. 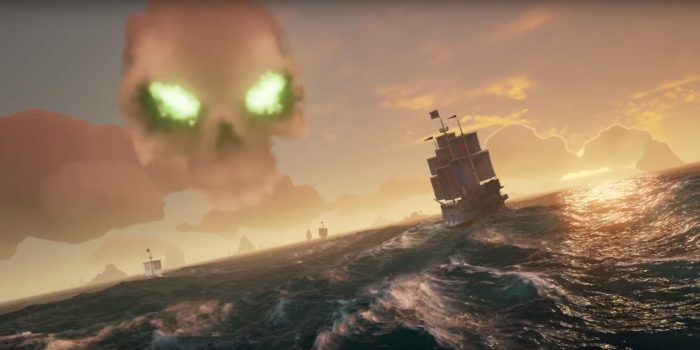 Sea of Thieves emphasizes immersion over storytelling. Whether it’s working together to sail the ship, or goofing around and playing the accordion, players will be able to make their own fun. Engaging in teamwork and socializing with other players is crucial for enjoying the game. If you prefer making your own fun over following a concrete story, Sea of Thieves is the better choice for you. 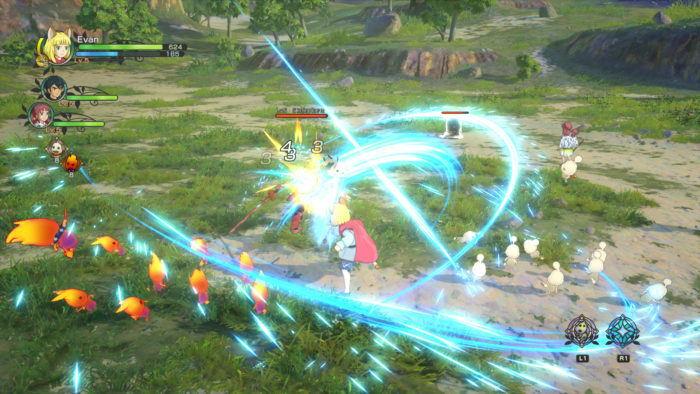 Ni no Kuni II has completely revamped its combat system. The real-time battles are colorful and exciting, putting the player in a position where they can feel powerful even before leveling up. Players manage attacks, abilities, spells, and defensive maneuvers like dodging and blocking. 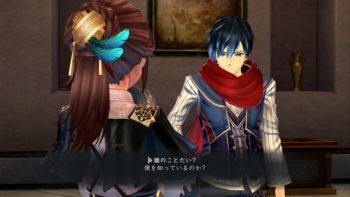 Players can also switch characters right in the middle of battle. Additionally, there are certain tactical changes a player can make before battle even begins. Using the Tactics Tweaker mechanic, points can be used to adjust things like resistance to specific status effects. Additionally, players can collect different Higgledies (cute little creatures) and use them for different abilities and buffs in battle. Up to four different types of Higgledies can be used in battle, often helping to turn the tide in the player’s favor. In comparison, Sea of Thieves has a rather basic combat system. 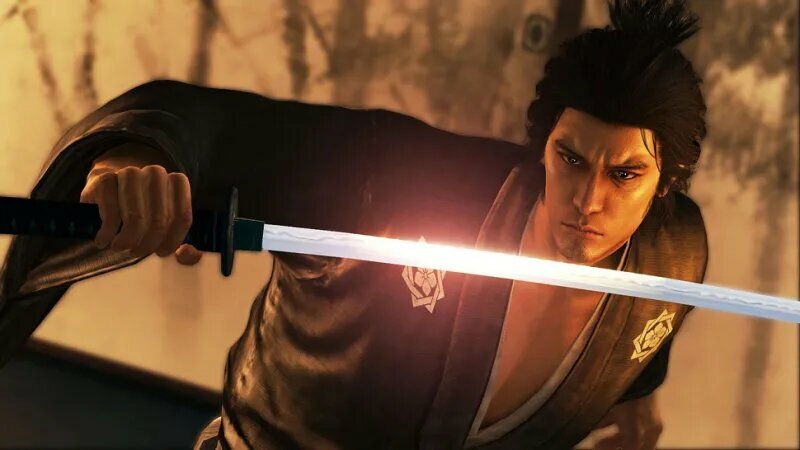 Swordplay isn’t particularly exciting, and there are only three types of guns to choose from. While a good strategy can help earn you a solid victory against an opposing crew, often it comes down to who has element of surprise. Although the mechanic itself may be relatively simple, that doesn’t mean it has to be boring. 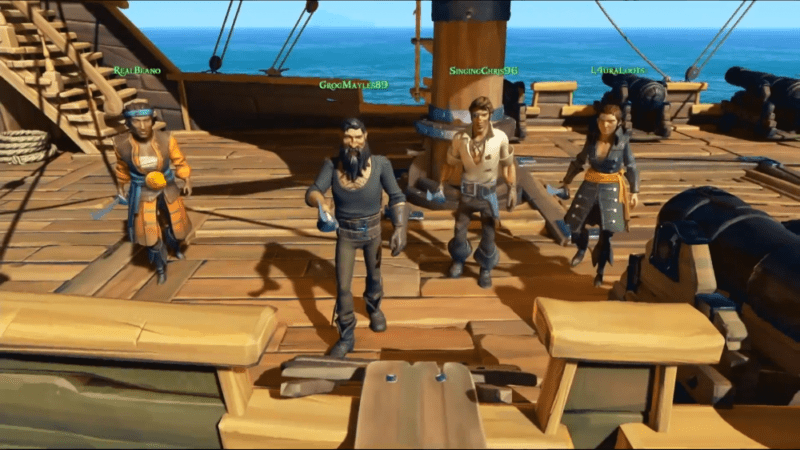 Combat in Sea of Thieves tends to be most engaging when both parties are willing to let go of their seriousness and engage in some friendly pirate banter, all while shooting cannonballs at each other. It can also be exciting to steal treasure from other pirates and claim it as your own. 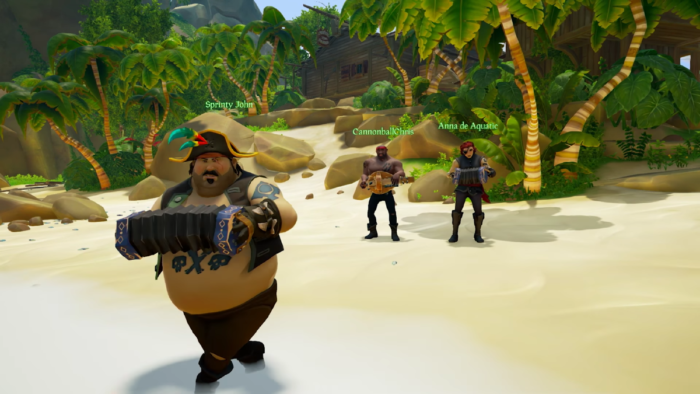 Players who are willing to take things less seriously and who don’t mind a more basic combat system may prefer Sea of Thieves. However, for a more strategic combat experience, you should get Ni no Kuni II. 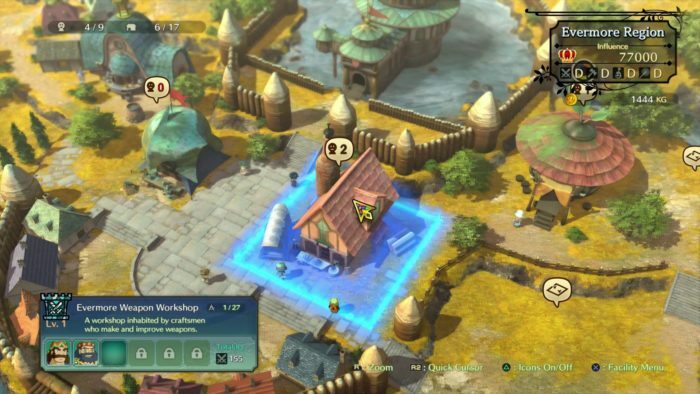 Ni no Kuni II has a variety of game mechanics outside of core combat. One of the newest additions to the game is the ability for players to build their kingdom from the ground up. Making certain buildings and recruiting citizens with certain skills is important for gaining more skills and resources. To defend this kingdom and the citizens the player recruits, there is another mechanic that takes the form of skirmishes. Here, the player commands ranged and melee units to destroy and capture objectives. These skirmishes do not require deep strategy, but are enjoyable all the same. There are also dozens side quests for players to take up, but some of these can get a little bit boring or repetitive. 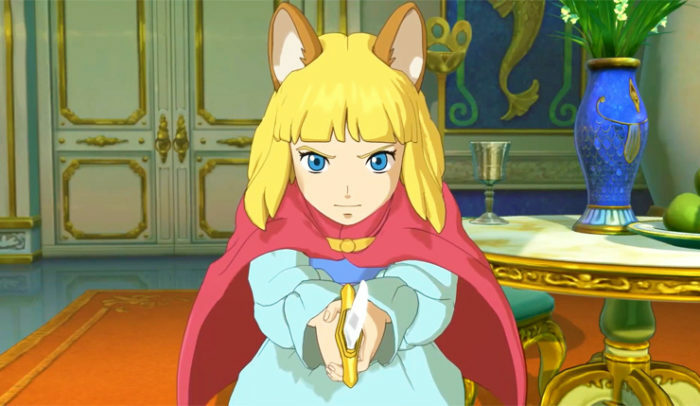 Ni no Kuni makes sure that the player is up to speed on all of its mechanics before it begins throwing more at the player. This can cause the first few hours to feel a bit lacking for more seasoned players, in terms of challenging content. However, partway through the game, challenges begin to spike in difficulty, and the mechanics steadily become more engaging as things start heating up. For Sea of Thieves, there isn’t a much in the way of detailed game mechanics outside of combat. While the player is given a lot of freedom in acting out their pirate shenanigans, there isn’t much you need to learn to master the game. Other than the socializing aspect of the game discussed earlier, main mechanics boil down to sailing to an island and either finding a chest or item, or killing a couple of enemies before sailing back and claiming a reward. The sailing mechanic requires teamwork, making it both fun and easy to do. However, gold earned from voyagers don’t really net a player any useful upgrades. Payoff tends to be cosmetic, more than anything. This can help to keep the playing field even for newcomers. 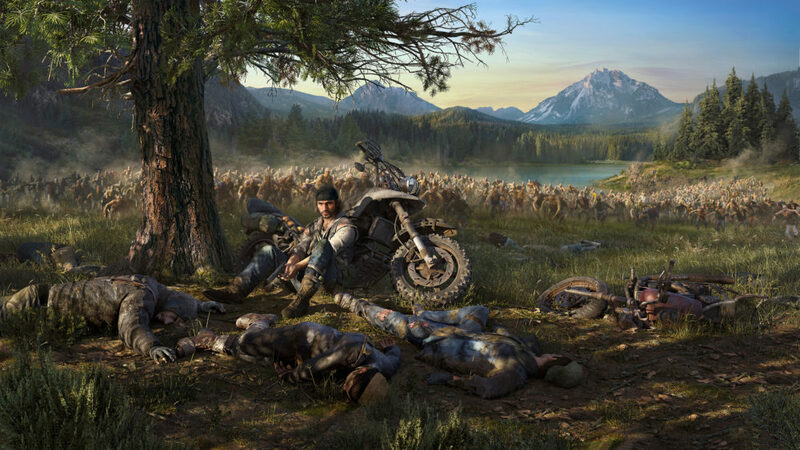 However, since there is only a small variety of enemies and quest types, some players might not find the grind to be worth the effort, and lose interest in the game. If you’re looking for more a game with a bit more variety and depth to its mechanics, Ni no Kuni II is far more up your alley. In the end, Ni no Kuni II and Sea of Thieves are two completely different types of games. While either one would make a great addition to any gamer’s library, making a choice between them comes down entirely to preference. If you enjoy story-driven JRPGs with deeper and more strategic mechanics, you should go with Ni no Kuni II: Revenant Kingdom. If you’d prefer a multiplayer game that is social and immersive despite being a bit simpler, go ahead and buy Sea of Thieves. 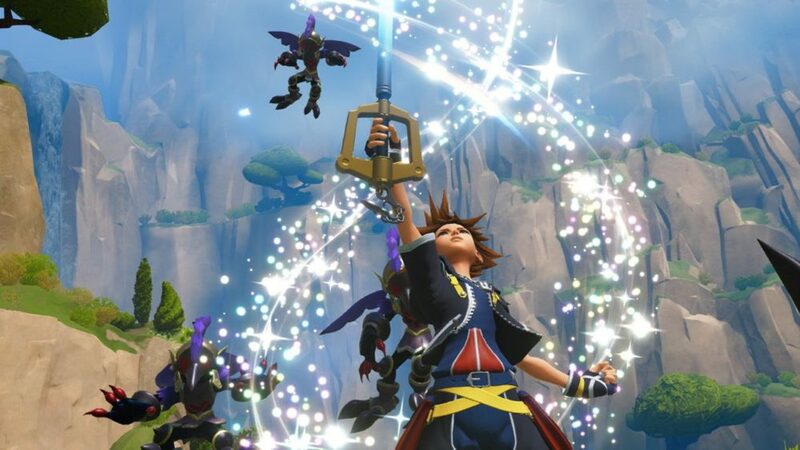 Home » Features » Ni no Kuni II vs. Sea of Thieves: Which Game Should You Buy?